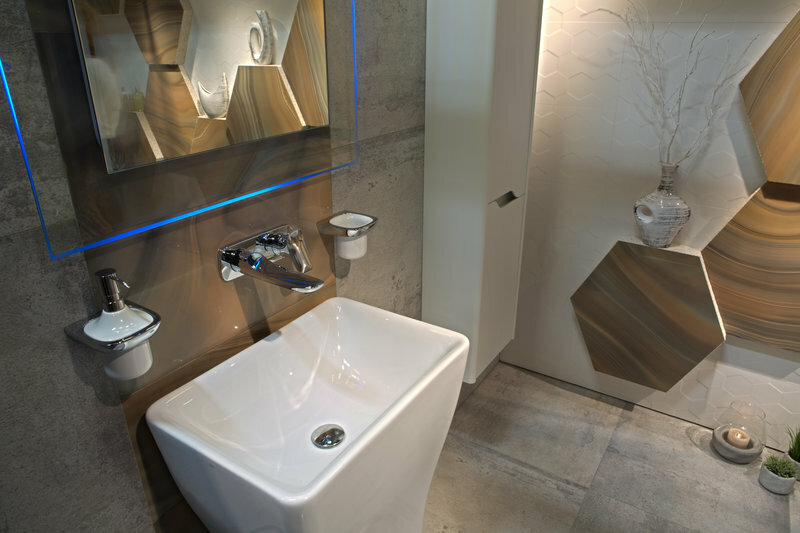 At Qures, we take pride in designing and presenting the best possible bathroom to our customer. 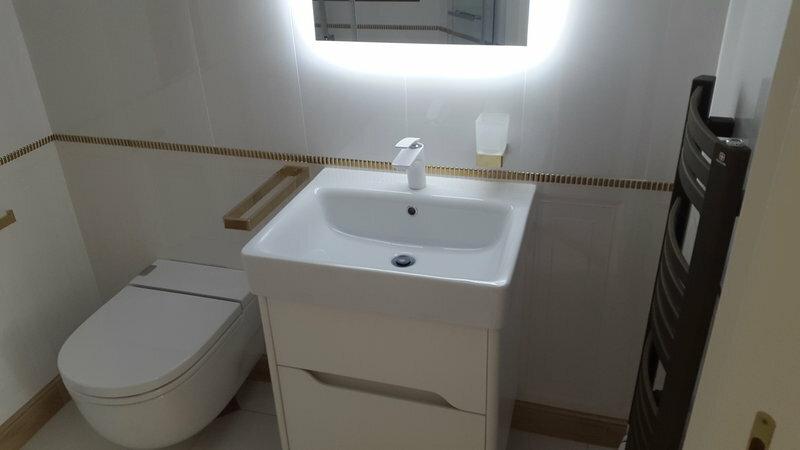 Whether you're looking for a small cloakroom renovation or a wet room overhaul, we will do our best to combine optimization of your room space, and creating a beautiful design. Our main goal is to deliver the best products and service possible. We welcome any and all ideas beforehand and during the design phase. Alternatively, we can come up with a brand new concept and take it from there. 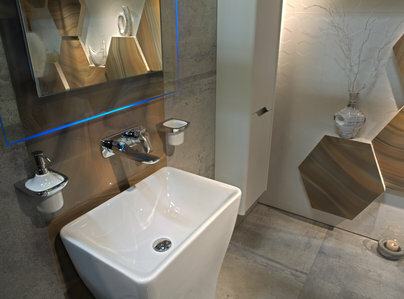 Ultimately it is your bathroom, and we are only here to help you achieve your dream. 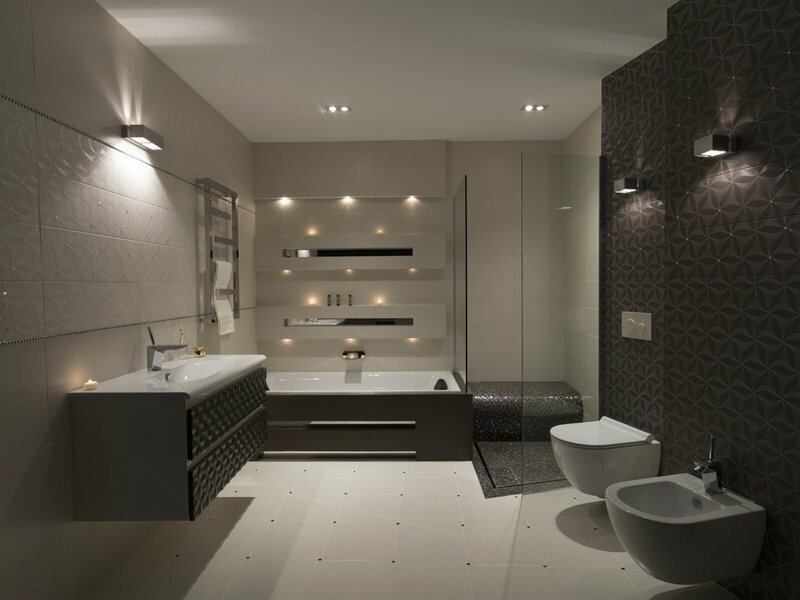 Every layout we design, we do so specifically for your individual bathroom. 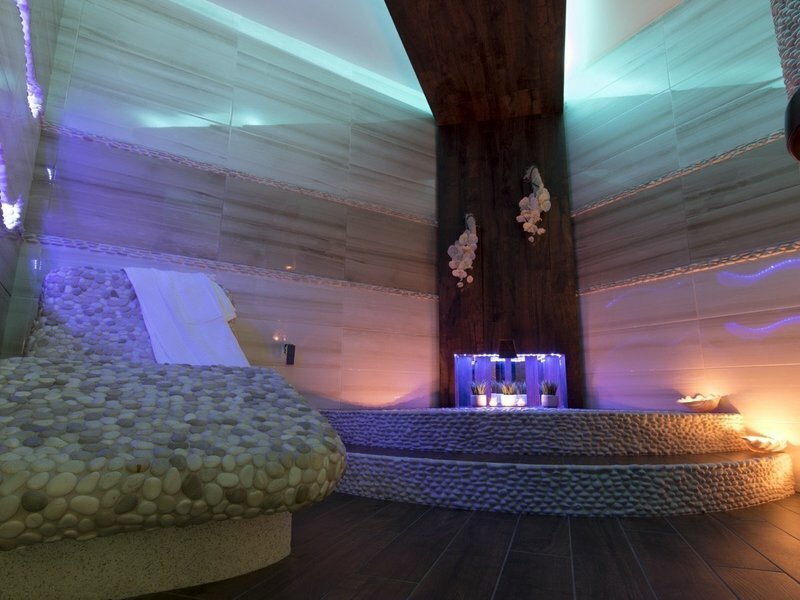 Each space is different and at Qures, we try to combine your own ideas with the newest trends. After all, we specialize in designing and installing long-lasting spaces so this process makes us stand out from the rest. Please see my website for more photos of my work. After multiple plans and quotes from various firms we found Peter and his team at QuRes. 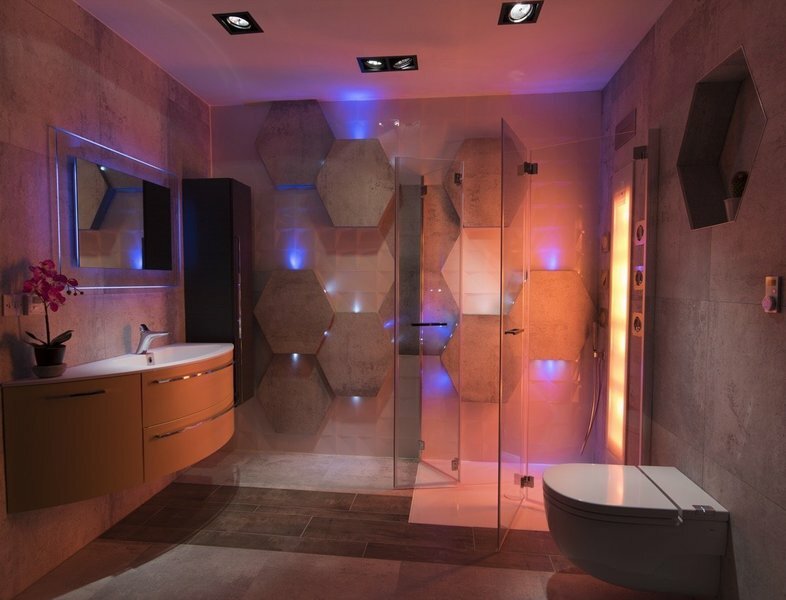 They were able to design and transform our miserable old bathroom into something quite spectacular. They kept us informed of where deliveries were up to - we only paid as as we went along. During their working period, they were tidy and clean, vacuuming the dust up before they left and ensuring we always had hot water. I am overjoyed with the work they did and would highly recommend them. QuReS Bathrooms were extremely proficient in delivering a high quality bathroom to the specific designs. They are friendly and extremely easy going. Made it easy whilst having significant renovations. 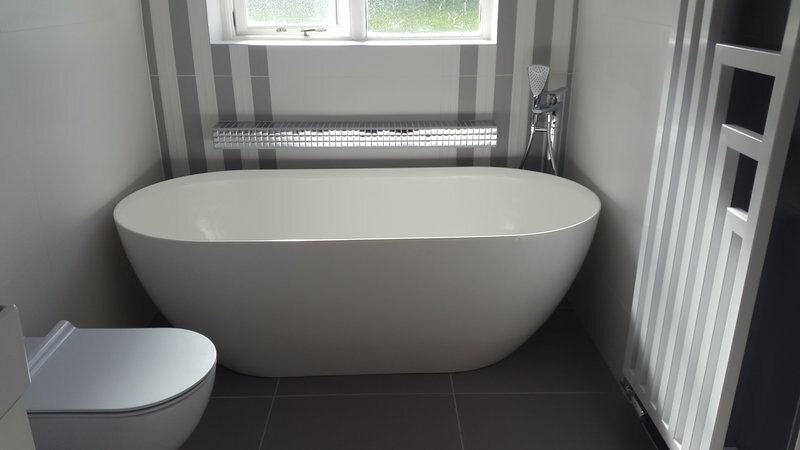 I am over the moon with the transformation of my bathroom and en-suite. 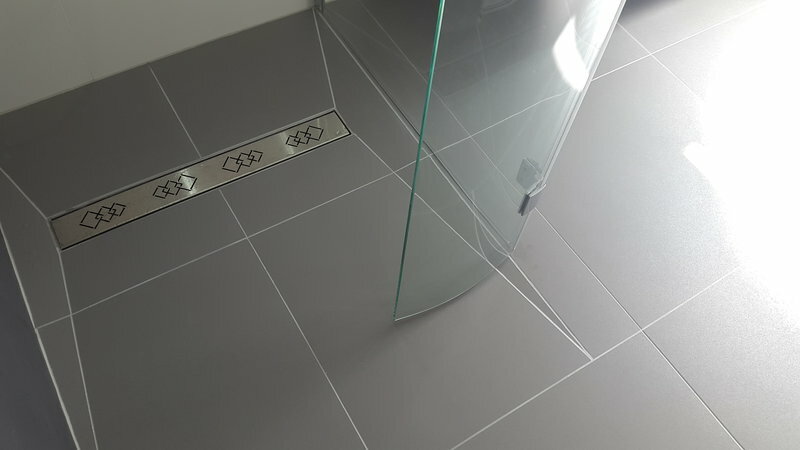 QuRes have taken care of every detail and have been a pleasure to deal with, from design to installation. Thank you! Beautiful bathroom, workmanship second to none. Can't be more pleased, professional work from start to finish, highly recommend. We were really struggling to come up with an idea that would maximise our space but Peter and his team were so positive and creative and the design was great! The finished product has really surpassed our expectations and we can't recommend them enough! 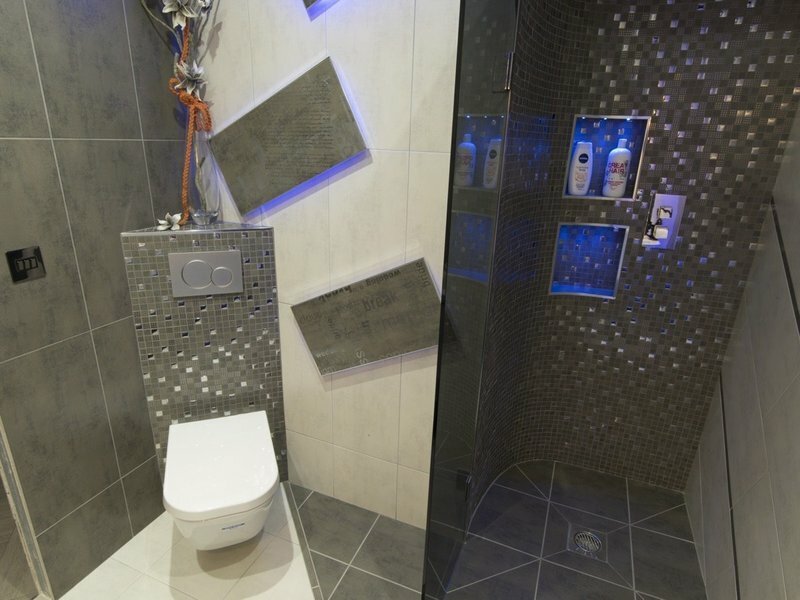 Qures bathroom delivered their service to the highest standards and within the tight timeframe we gave them. Their craftmanship is of the highest quality, their professionalism and guidance appreciated and their commitment to preserving your privacy and comfort during the job remarkable. 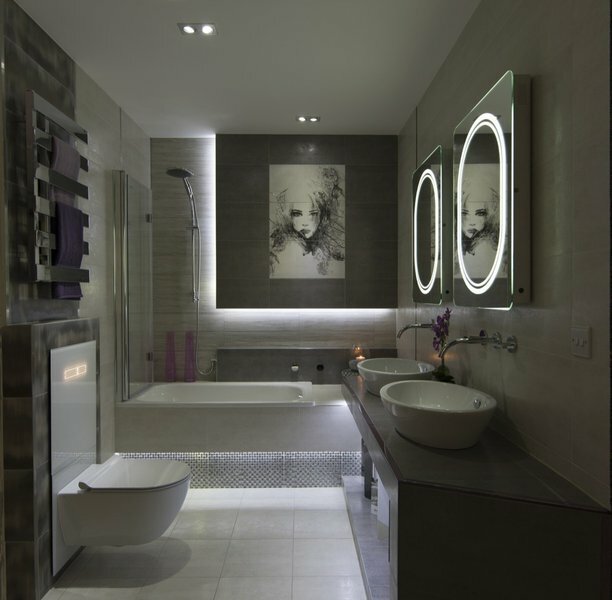 We are very pleased with our beautiful new bathroom which has exceeded our expectations and is such a pleasure to use. The design service was brilliant with new and interesting ideas, and we absolutely love the finished result. The installation went according to plan and to time and all the QuRes team were excellent: they were polite, considerate, professional, prompt, and cleaned up after themselves. I can recommend this company wholeheartedly. 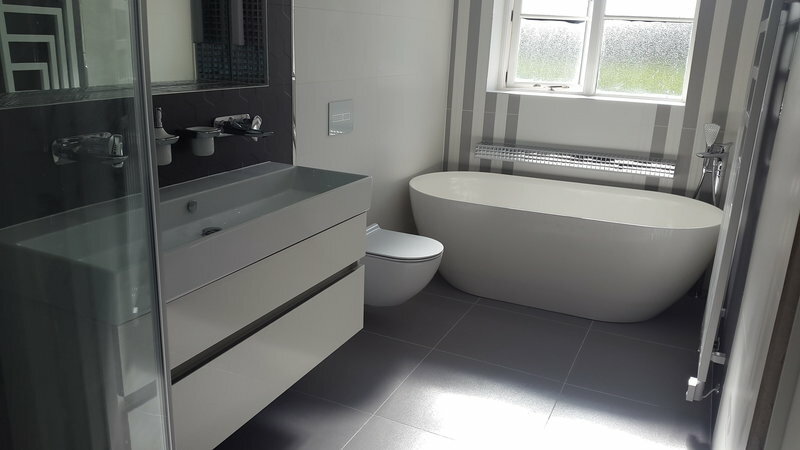 The bathroom is a total transformation - the workmanship is of a high standard, a really high standard of work, I am really pleased. Thanks. When employing a tradesman you want them to tick some boxes. QuReS tick them all and more. Quality workmanship, professionalism, promptness, tidiness, politeness. Outstanding professionals who we couldn't recommend more highly.